Students were able to get information about health- and wellness-related internships and speak with committee leaders at an event Monday. The undergraduate student government Student Wellness Commission held a resource fair called the Well-Fair in Bruin Plaza to encourage students to learn more about wellness-related issues and become involved in SWC, said Christina Lee, the undergraduate student government Student Wellness commissioner. Students could also share their definition of love on a blackboard and take free menstrual products, condoms and snacks. Read More on Daily Bruin. 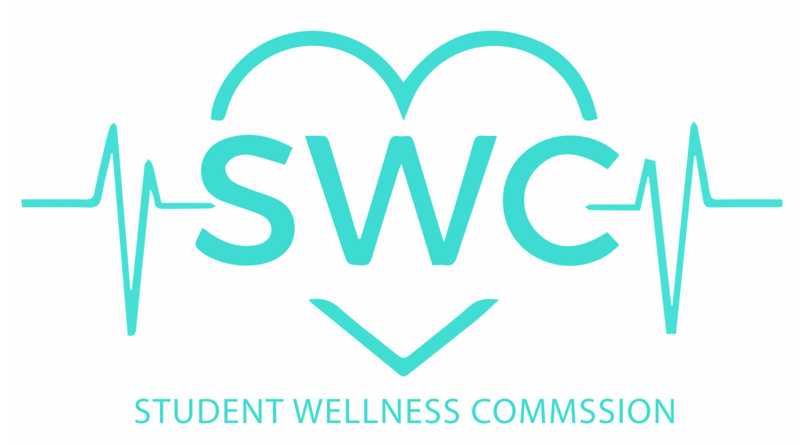 [Press] Student Wellness Commission begins providing free menstrual products. Apply to ’17-’18 SWC Leadership!